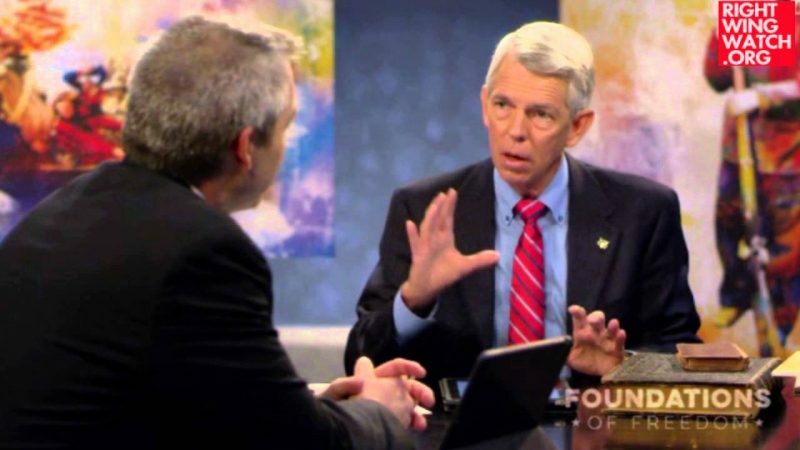 David Barton: ‘How Can You Be A Christian’ And Be Gay Or Have An Abortion? 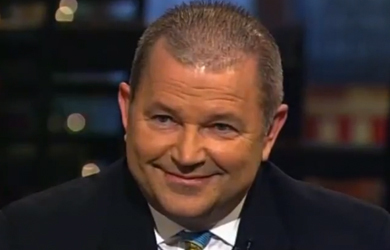 Earlier this week, John Hagee declared that Christians (or “counterfeit Christians,” as he called them) who are pro-choice or supportive of LGBT rights are the “greatest problem” leading to America’s destruction. 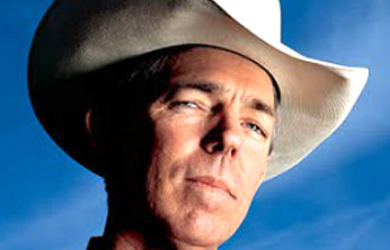 David Barton picked up the theme on his “Wallbuilders Live” radio program today, rattling off statistics showing that many young Christians don’t think homosexuality and abortion are sins, and that some have even had abortions or are “active homosexuals” themselves. 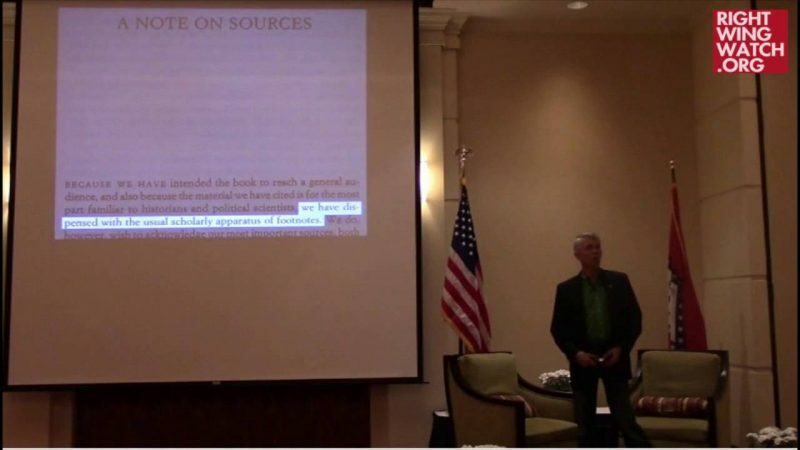 He concluded that it was a problem of “real biblical illiteracy” in the U.S.